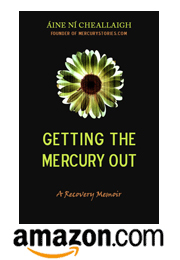 Haven’t read The Mercury Diaries yet? Well here’s your chance! Goodreads is running a giveaway this month, and you can enter to win one of two free copies! All they ask is that you write a review of the book on their site (and on Amazon) when you’re done reading it. Pretty simple.